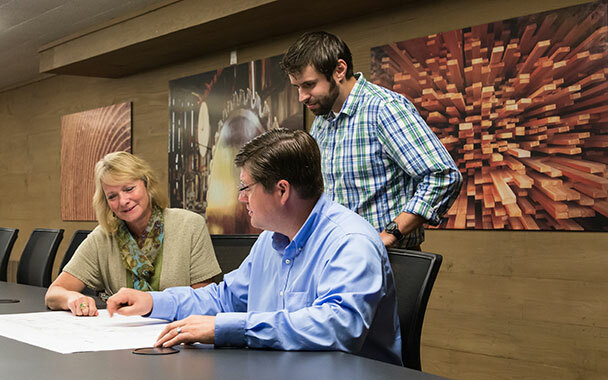 Our culture is built upon a solid foundation of respect for the individual, an emphasis on team success, and genuine engagement in the work we do and the supportive environment we perform the work in. You will work with counterparts in a variety of disciplines including mechanical and process, electrical, civil and structural, as well as project controls and management. As a project team member, you will work on a variety of projects with seasoned engineers and technical specialists of various disciplines to provide quality-driven solutions to a diversified set of clients. 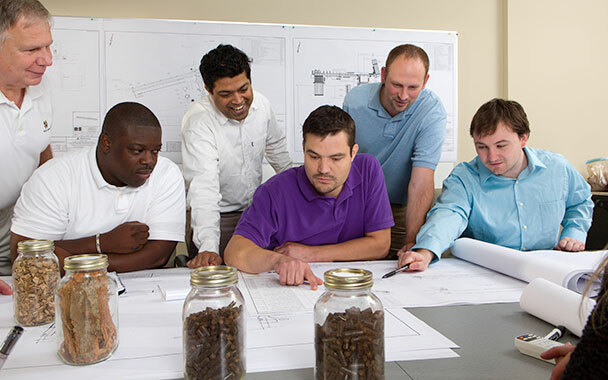 The success of our projects pivots on two critical elements – communication and collaboration. 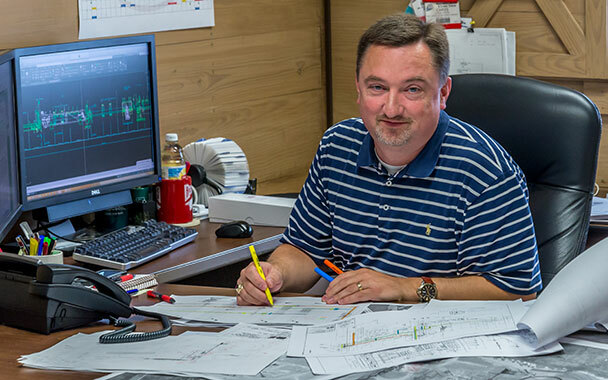 At Mid-South, these values are fostered by our emphasis on providing a work environment that is team-oriented, client-centric and respectful of each employee’s individual contributions but combined with a splash of fun. 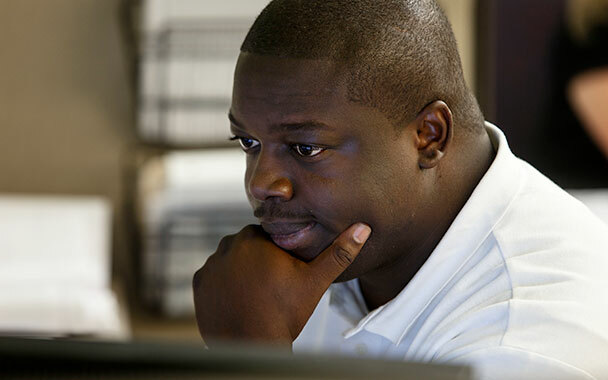 We offer a comprehensive and flexible benefits program that is designed to meet the diverse needs of all of our employees. Training and learning development opportunities are also provided through a variety of informal and formal programs for the benefit of our employee’s professional growth and development. On-the-job development, internal and off-site training courses and workshops, on-site opportunities, mentorship, education assistance, professional registration assistance, professional organization membership reimbursement program. College graduates and current students: check out our current opportunities or contact us if you are interested in hands-on experience; working with leaders in your discipline on exciting projects. 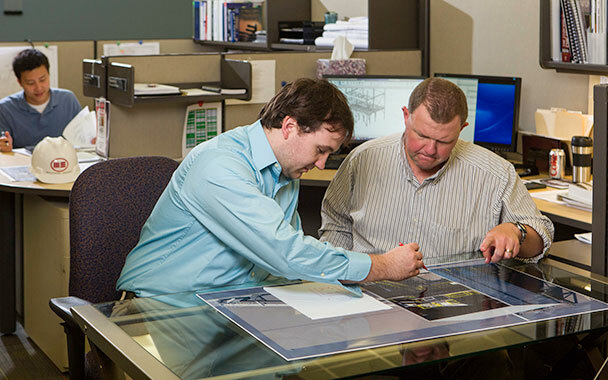 As a full-service consulting firm, Mid-South Engineering offers customized internships and/or co-op rotations. We'd love to learn more about you, so send us your resume. 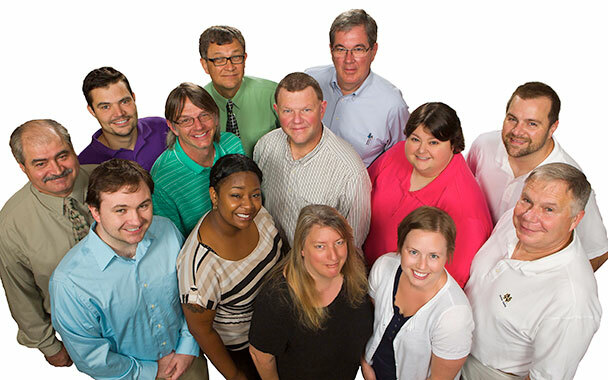 Learn more about our career openings here.